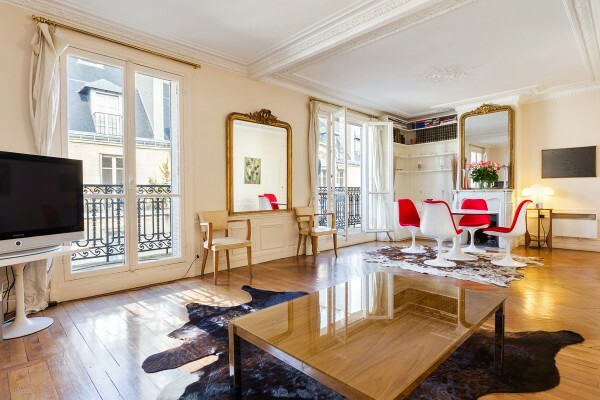 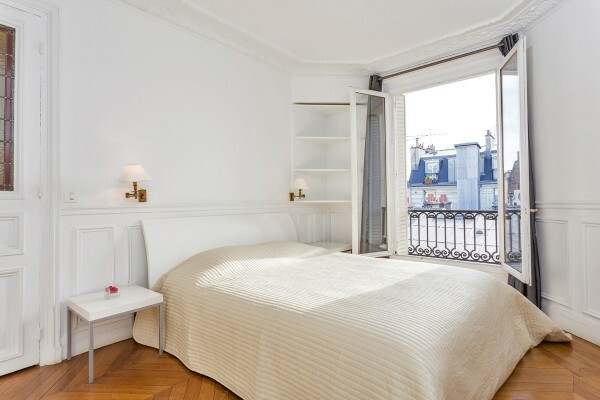 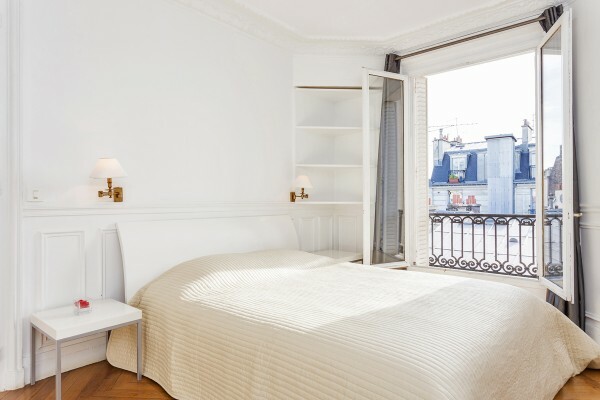 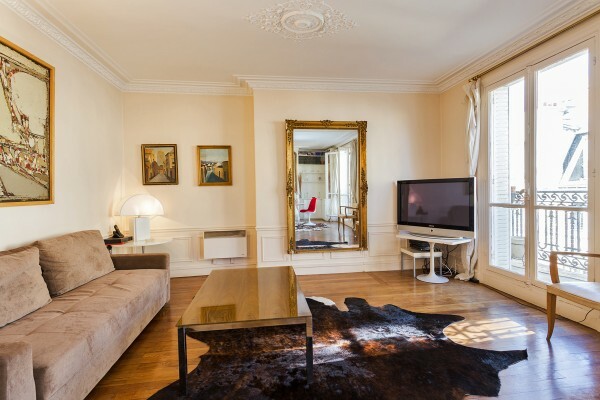 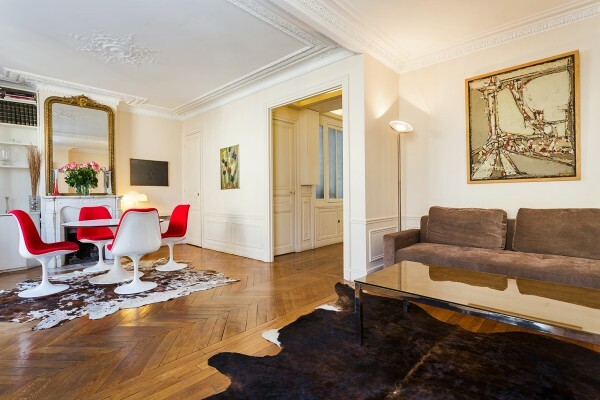 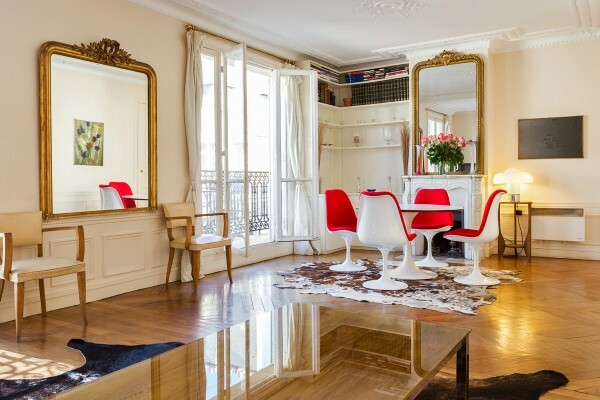 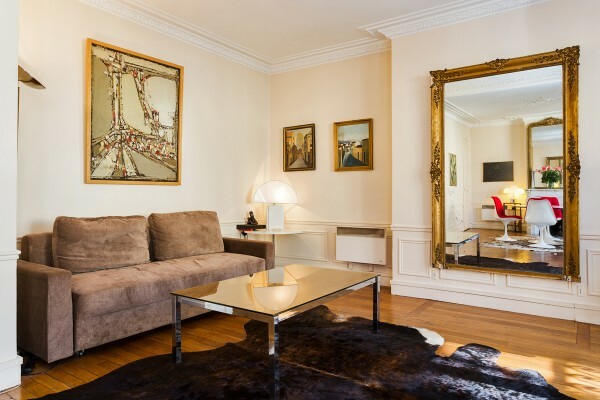 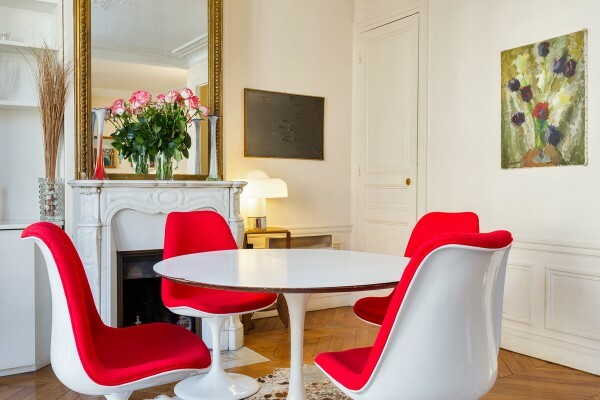 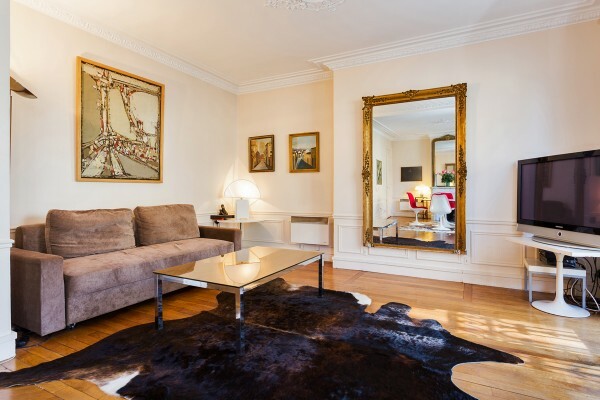 The apartment has the superiority of being located in a residential apartment building with double door and coded security as well as the excellence of being located in the most central, safe, family friendly and trendy area of Paris. 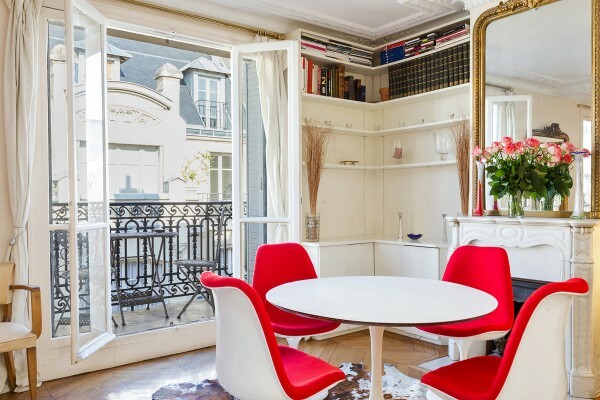 This apartment is located in the heart of the animation of Paris. 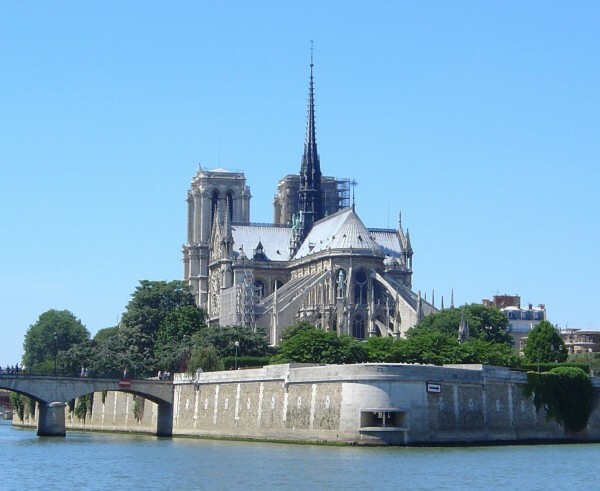 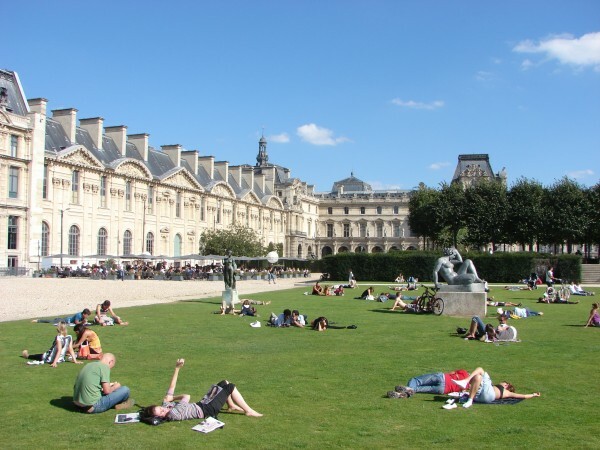 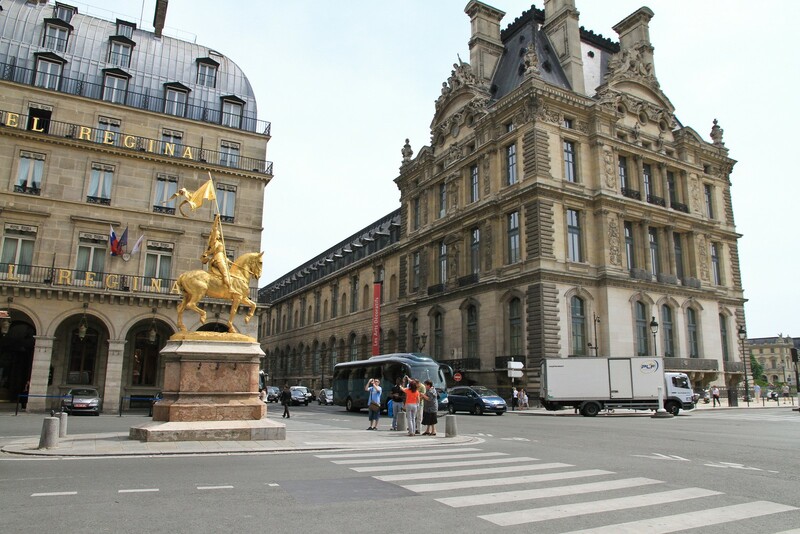 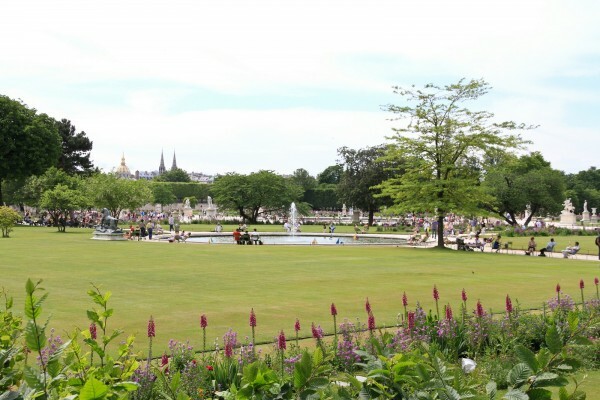 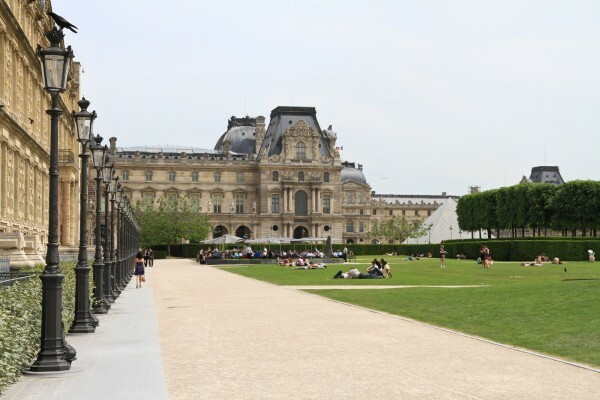 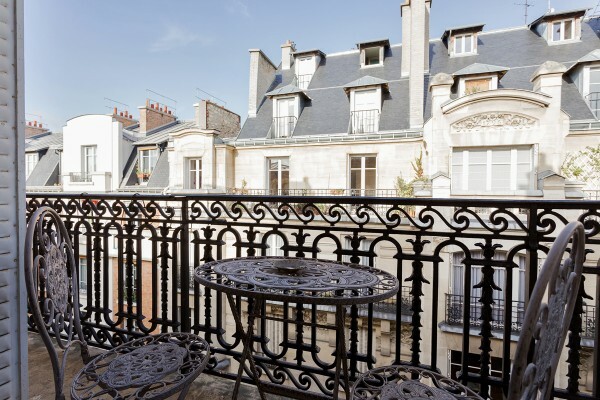 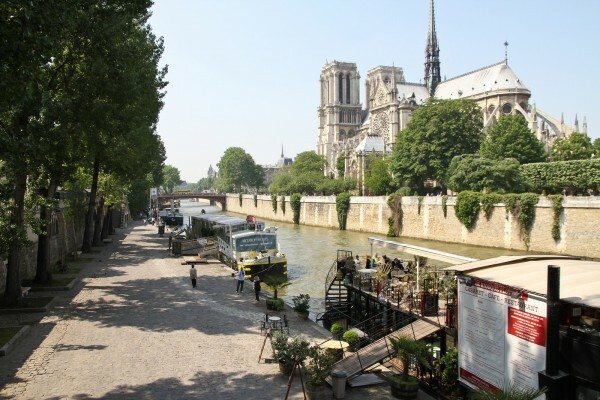 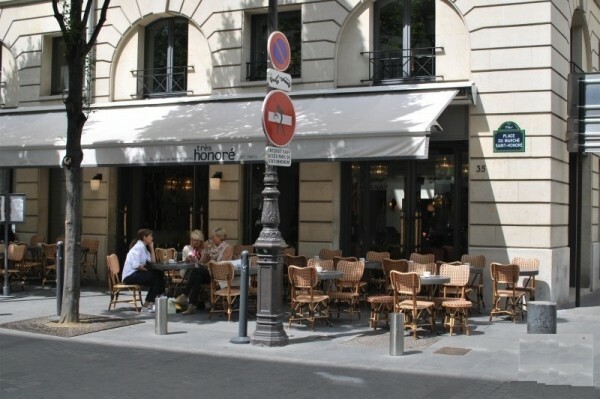 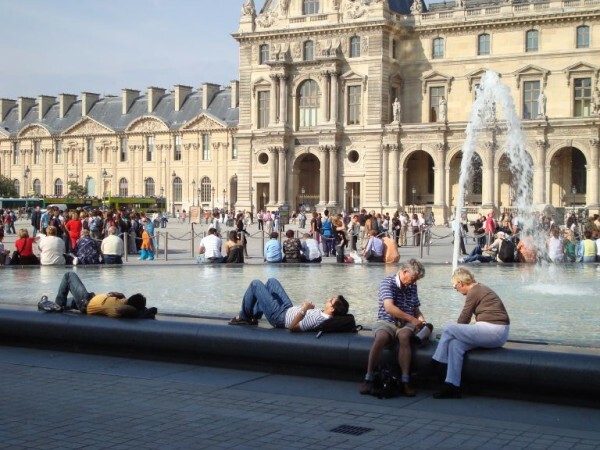 You are at a few steps from the most interesting places, like Beaubourg, le musée du Louvre, Hotel De Ville, the Marais, and Notre Dame de Paris, excellent restaurants, bars and shops. 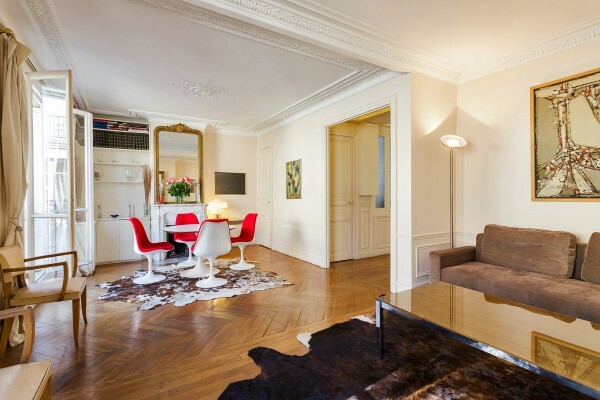 The living room has a dining space and a very comfortable new sofa bed. 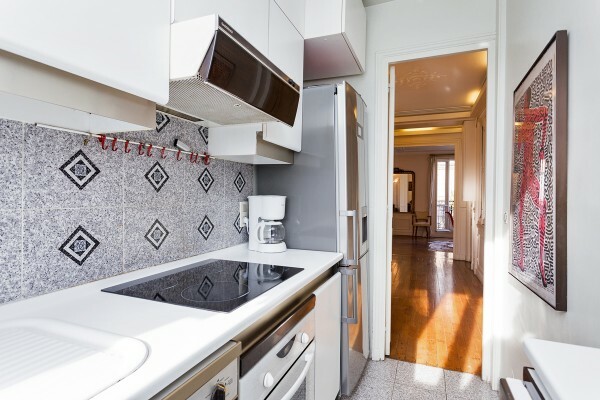 The kitchen is fully equipped with electric cooker, dishwashing-machine, washing-machine, refrigerator, toaster, coffee maker, etc. 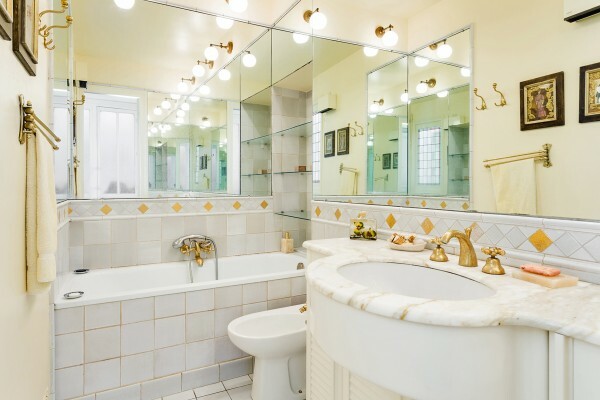 The bathroom has a bath tub with combined shower head attachable to the wall, a sink, a small wardrobe and a toilet. 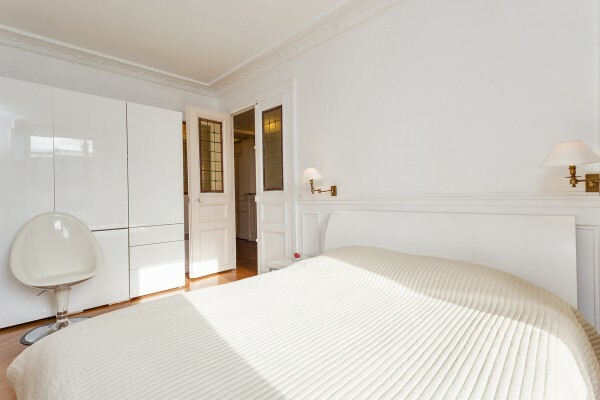 Moreover, this accommodation has heating and high speed wifi internet connection.